The Asia-Europe Meeting (ASEM), held every two years and which is celebrating its 20th anniversary, is supposed to be a venue for increasing cooperation across the Eurasian region and exploring ways to strengthen the global system of agreements that govern everything from trade to civil aviation. 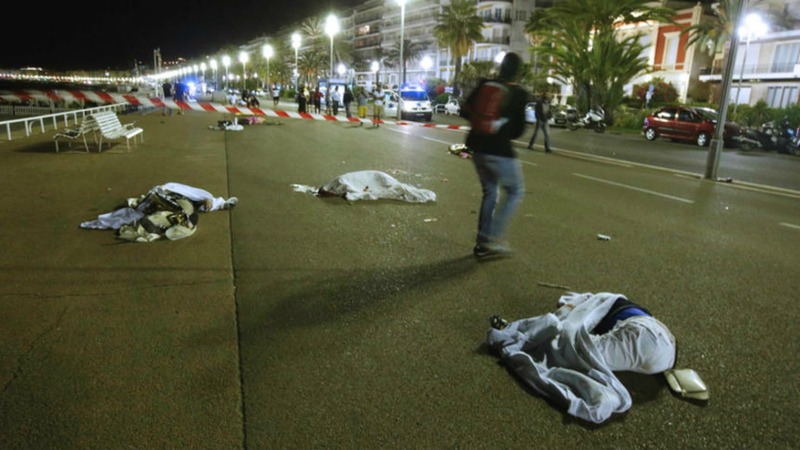 Counter-terrorism efforts had been due to be discussed, but the issue was given renewed urgency by the outrage in Nice, where a truck ploughed into Bastille Day revellers, killing at least 80 in what President François Hollande called a “terrorist” attack. 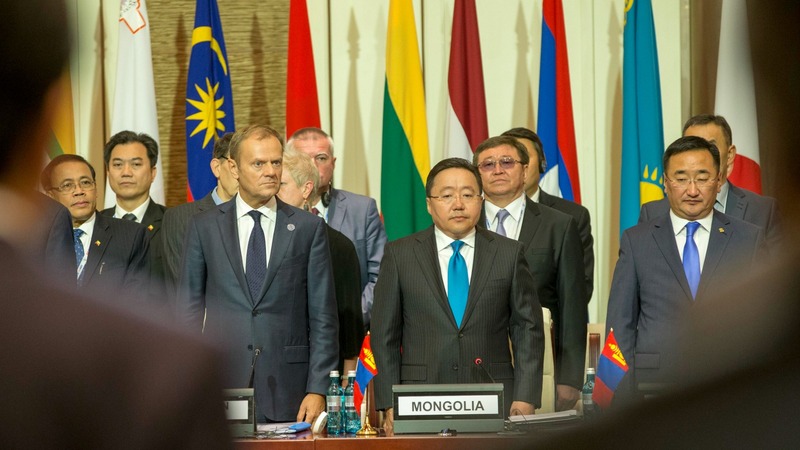 Leaders and representatives of governments from Ireland to Indonesia held a minute’s silence for the victims at the opening of the summit in Ulan Bator. “It’s a tragic paradox that the subject of this attack were people celebrating liberty, equality and fraternity,” said European Council President Donald Tusk. – US President Barack Obama condemned what he said appeared to be a “horrific terrorist attack”. “We stand in solidarity and partnership with France, our oldest ally, as they respond to and recover from this attack,” he said in a statement. – A spokesman for new British Prime Minister Theresa May called the attack “a terrible incident”, adding “we are shocked and concerned”. – New York Mayor Bill de Blasio tweeted that he was “sickened by news of another senseless attack”. – Donald Tusk called it “a sad day for France, for Europe”. He said it was “tragic” that “the subjects of the attack were people celebrating liberty, equality and fraternity”. – Chinese Premier Li Keqiang offered his “condolences” to the victims and said China opposed all forms of terrorism. – The United Nations Security Council called the attack “barbaric and cowardly”. – The Russian Prime Minister Dmitry Medvedev conveyed his condolences to the people of France and said Europe and Asia should be united against terrorism. I don’t care any longer about world leaders sweet words. States poorly managed entities today and it’s about time to stop your fuc**** political correctnes, and DO something about this. World leaders would have preferred a drone attack and labeled it a courageous methodology.